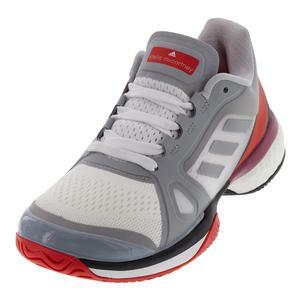 NEW Adidas Men's GameCourt Multicourt Tennis Shoes $65 25% OFF $48.75 Size: 7.5, 8, 12, 13 only. 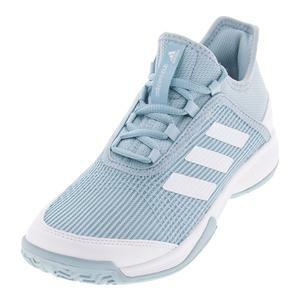 NEW Adidas Women's GameCourt Tennis Shoes $65 25% OFF $48.75 Size: 6.5, 7, 9.5 only. 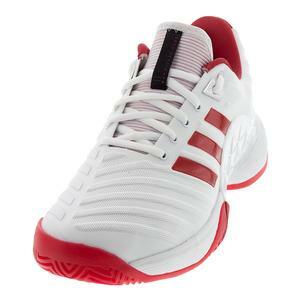 NEW Adidas Juniors` GameCourt Multicourt Tennis Shoes $65 25% OFF $48.75 Size: 5Y, 5.5Y only. 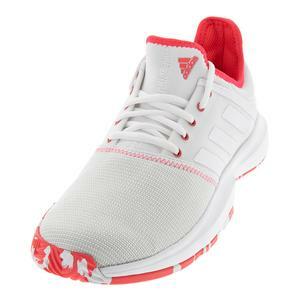 SALE Adidas Women's Adizero Ubersonic 3 Clay Tennis Shoes $130 42% OFF $74.94 Size: 11.5 only. 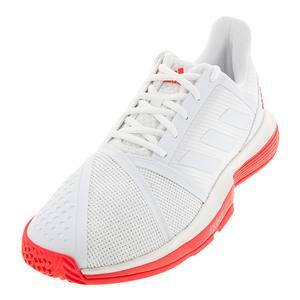 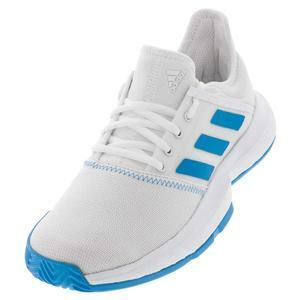 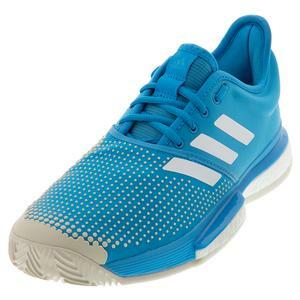 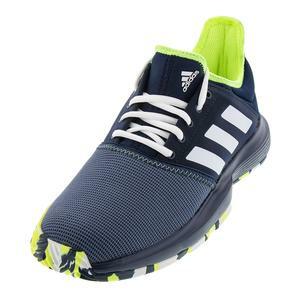 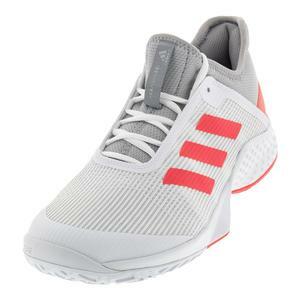 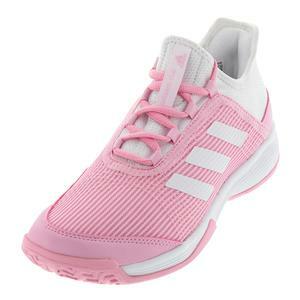 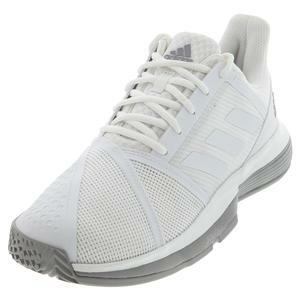 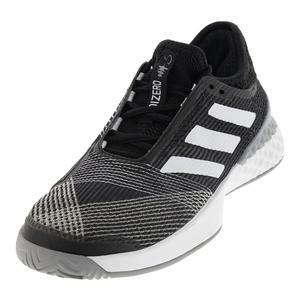 SALE Adidas Women's Adizero Ubersonic 3 Tennis Shoes $130 30% OFF $89.94 Size: 6.5, 11.5 only. 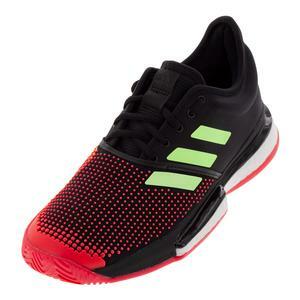 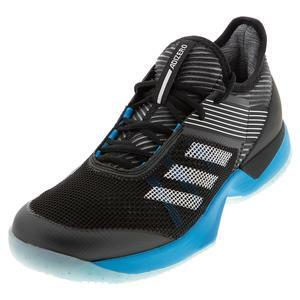 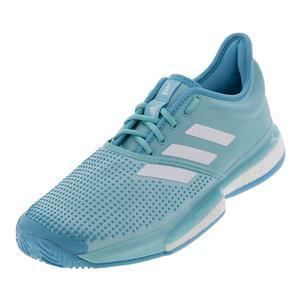 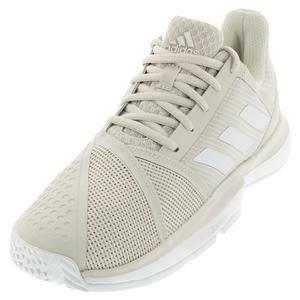 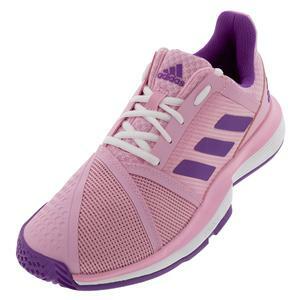 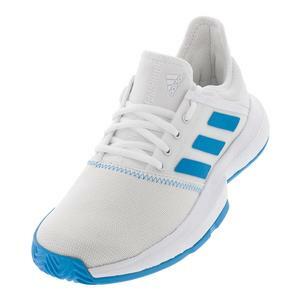 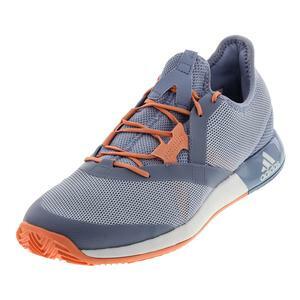 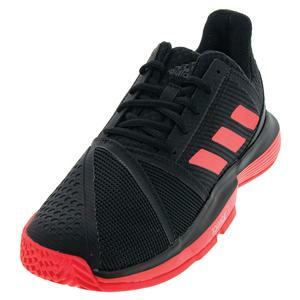 SALE Adidas Women's Adizero Ubersonic 3 Tennis Shoes $130 31% OFF $89 Size: 5 only. 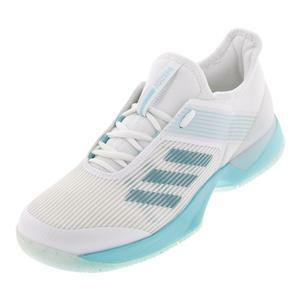 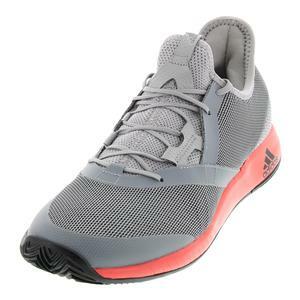 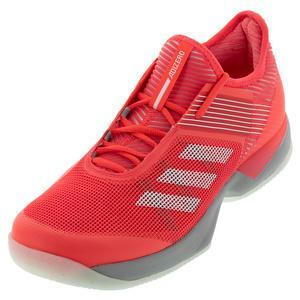 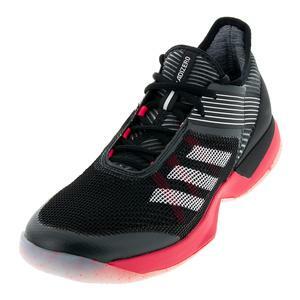 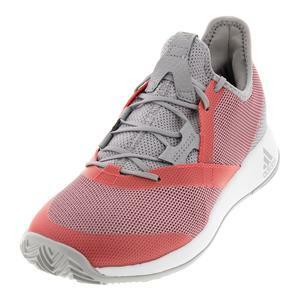 SALE Adidas Women's Adizero Defiant Bounce Tennis Shoes $89.95 33% OFF $59.46 Size: 11.5 only. 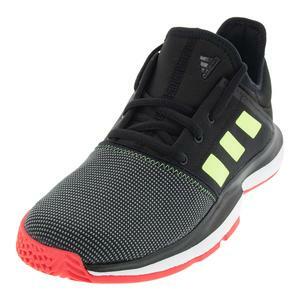 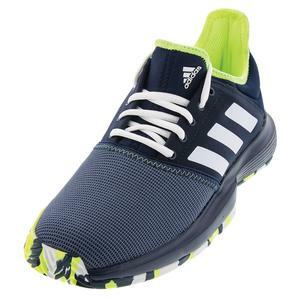 NEW Adidas Juniors` Adizero Club 2 Tennis Shoes $79.95 13% OFF $68.94 Size: 4.5Y, 5Y, 5.5Y, 6Y only. 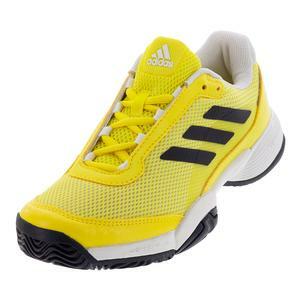 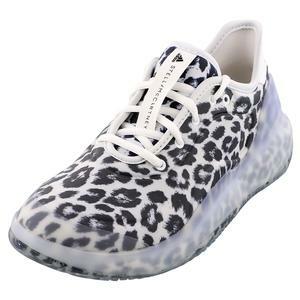 SALE Adidas Women's Stella McCartney Barricade Boost Tennis Shoes $150 20% OFF $119.95 Size: 6.5, 7, 8 only. 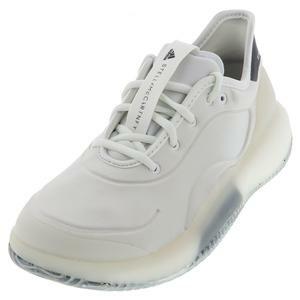 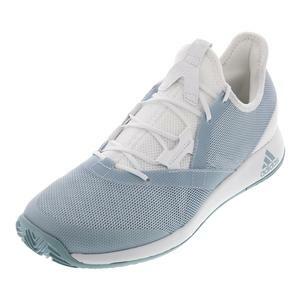 SALE Adidas Women's Stella McCartney Barricade Boost Tennis Shoes $150 20% OFF $119.95 Size: 11.5 only. 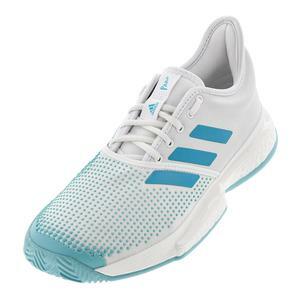 NEW Adidas Women's Barricade 2018 LTD Tennis Shoes $150 16% OFF $124.95 Size: 6 only. 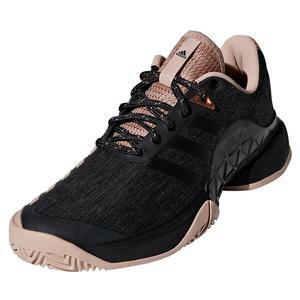 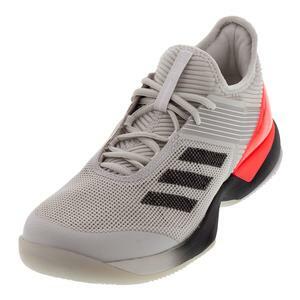 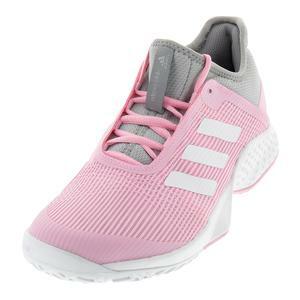 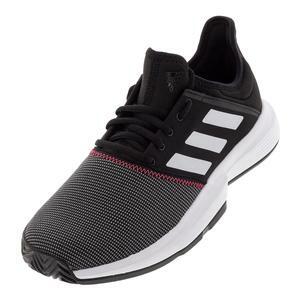 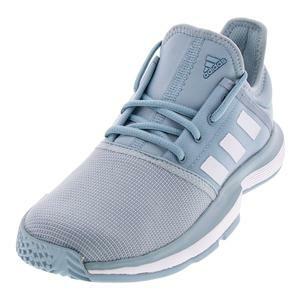 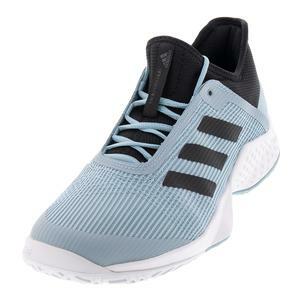 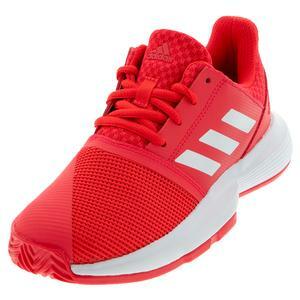 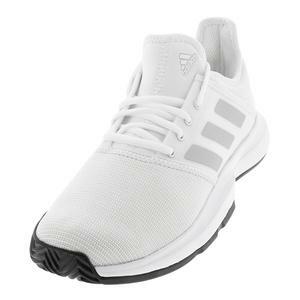 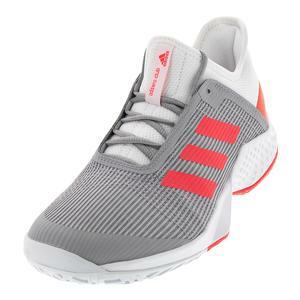 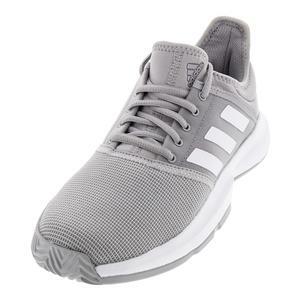 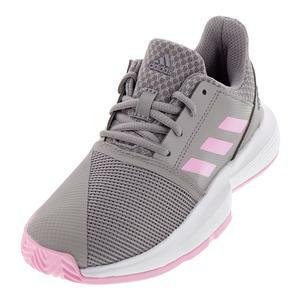 SALE Adidas Women's Barricade 2018 Tennis Shoes $140 45% OFF $76.45 Size: 11.5 only. 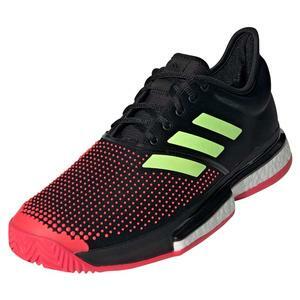 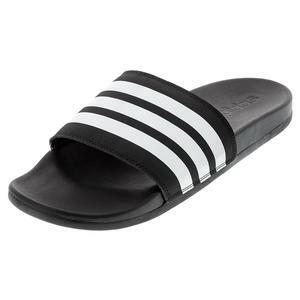 Adidas Juniors` Barricade 2018 Tennis Shoes $80 18% OFF $64.95 Size: 1Y, 1.5Y, 2Y, 2.5Y only. 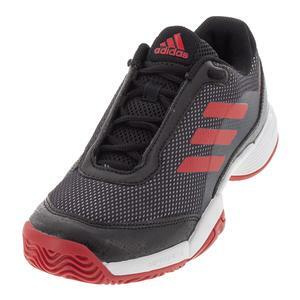 Adidas Juniors` Barricade Club Tennis Shoes $65 30% OFF $44.94 Size: 1Y, 1.5Y only. 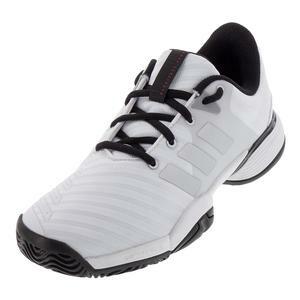 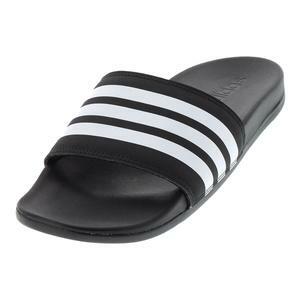 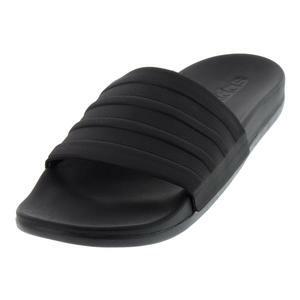 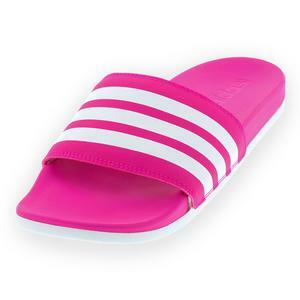 Adidas has been one of the most prominent leaders in performance tennis footwear for decades. 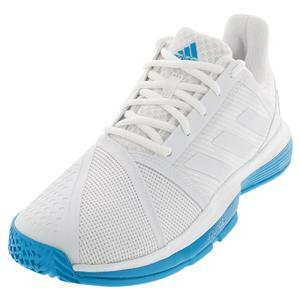 There are Adidas tennis shoes for the most demanding athletes in the world down to weekend club players. 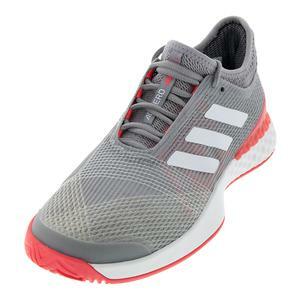 The Adizero collection focuses on lightweight comfort with an emphasis on speed and responsiveness. 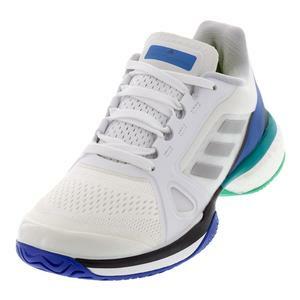 The Adidas Barricade tennis shoe line includes Boost and Bounce technologies for improved energy return and a tougher Adiwear outsole to withstand lengthy hard court tennis matches. 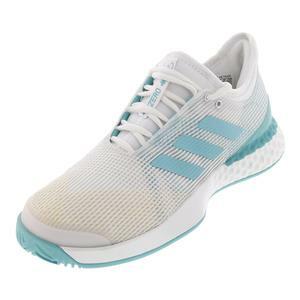 Whether you are searching for cushioning and durability, or lightweight agility and comfort, Adidas tennis shoes deliver the best performance. 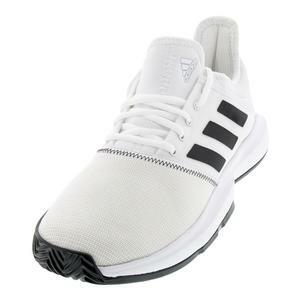 Just what one would expect from the brand with three stripes. German Superstars Alexander Zverev and Angelique Kerber take the courts on tour wearing adidas tennis shoes, as do Dominic Thiem, Naomi Osaka, and Caroline Wozniacki. 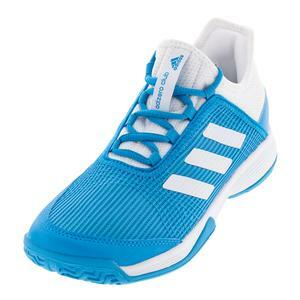 The history of adidas tennis shoes features the likes of Stan Smith, Ivan Lendl, and the great Rod Laver.